Alaska's US Forest Service Cabins are a great way to spend the weekend in the outdoors. 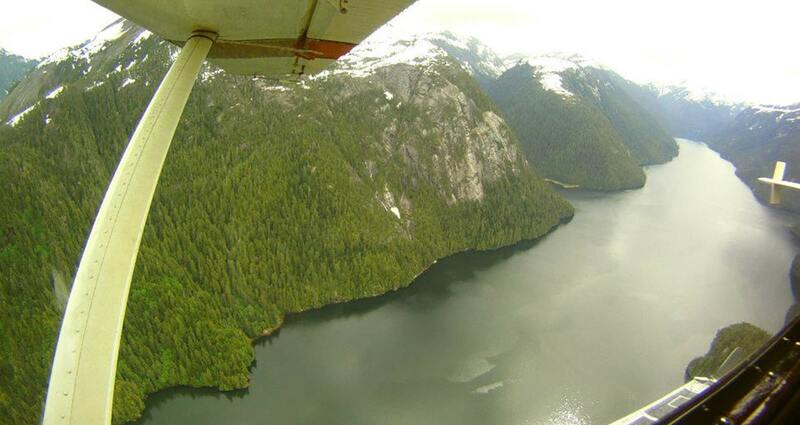 There are 110 Forest Service Cabins to choose from in the Ketchikan area. 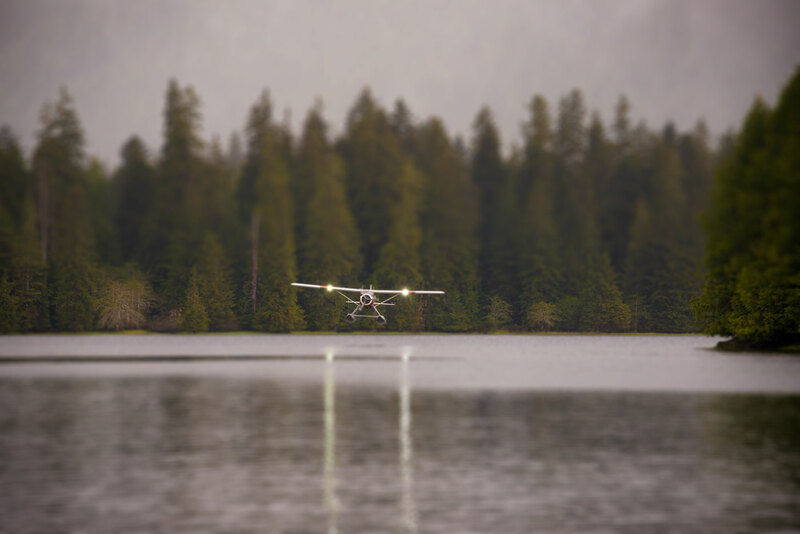 Whether it is a cabin on a lake in the Misty Fjords National Monument to spend a romantic weekend away, or a cabin on one of the various creeks or rivers to test your skills at fly fishing with a group of friends, this is truly a great experience (definitely a local's favorite way to go). The cabins themselves range from $25 to $45 per night. The U.S. Forest Service website will provide you with all the additional information you need about the cabins and will allow you to make your reservations online. Please click here to inquire about specially priced rates for flights to different Forest Service Cabin locations. As for the flight, you will need to charter out to the cabin of your choice. This means the charge is a set price for the whole plane (round trip), not a per person price. Rates vary depending on location. Contact us now for rates or to learn more about the different locations and activities. Jeff spends much of his free time accessing these cabins and has first hand knowledge about which cabins and surrounding area may be appropriate for your group. Whether you want to time a fishing run, explore trails and remote lakes, you are best to inquire to get a better idea of your options and we are happy to provide you with such information free of charge to help you better plan your vacation to southeastern Alaska.